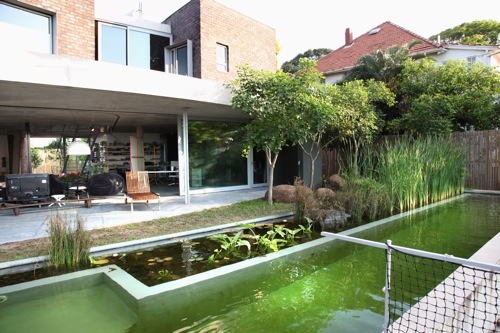 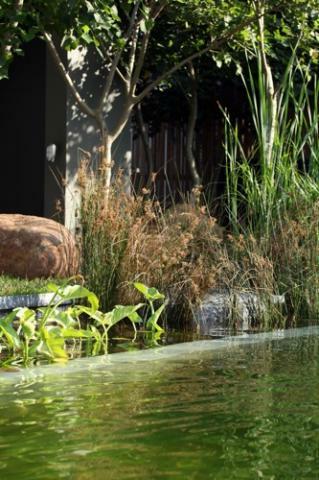 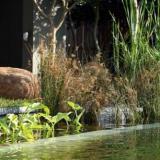 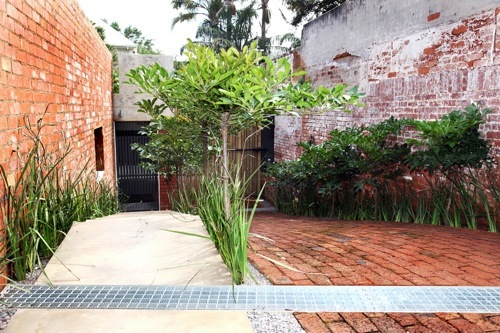 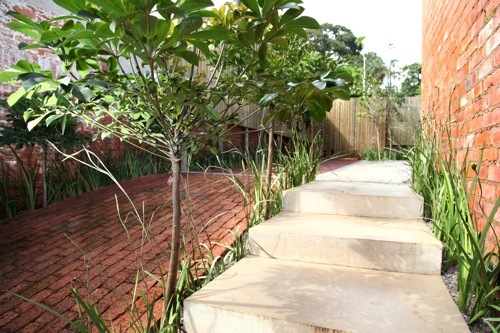 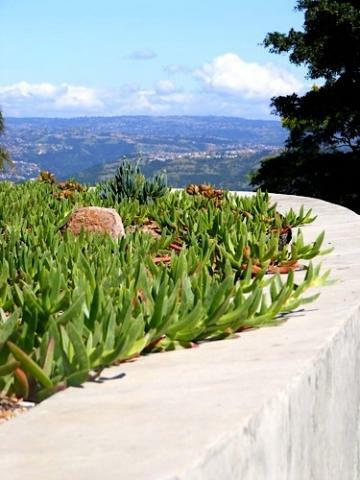 This Durban garden is positioned in a very challenging environment and includes various rooftop gardens with full exposure to sun and wind. 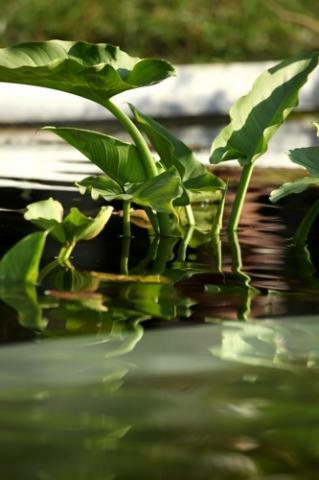 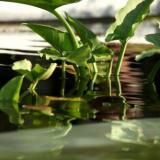 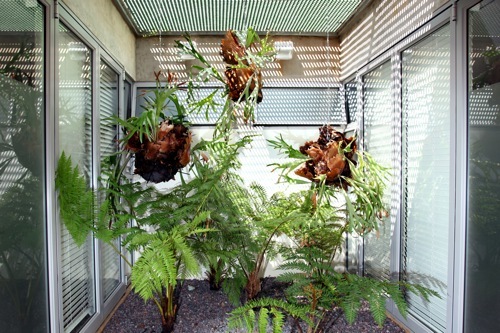 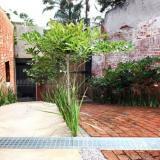 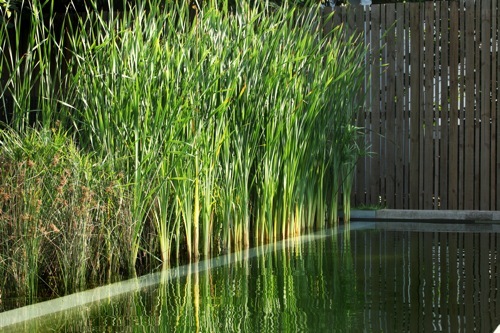 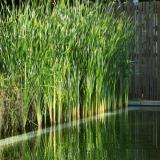 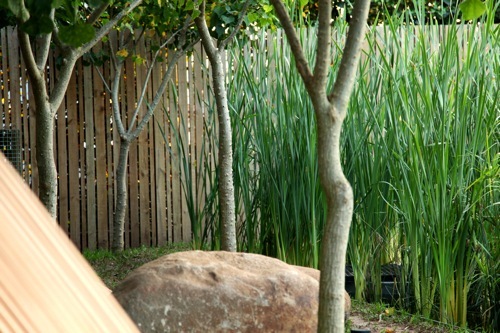 The planting of the fresh water swimming pool is designed to filter and clean the water. 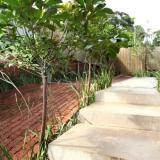 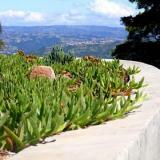 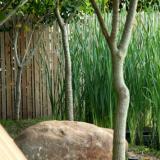 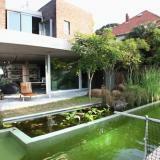 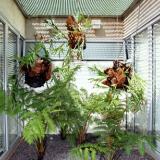 We used a pioneer plant concept which will succesionally evolve into a rich climax garden.